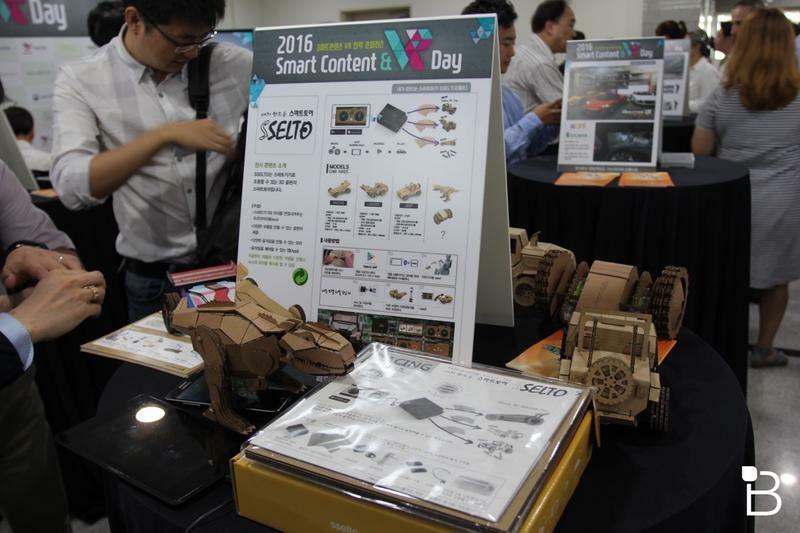 TechnoBuffalo recently had the opportunity to visit the Smart Content and VR Day hosted by the South Korean Ministry of Science. 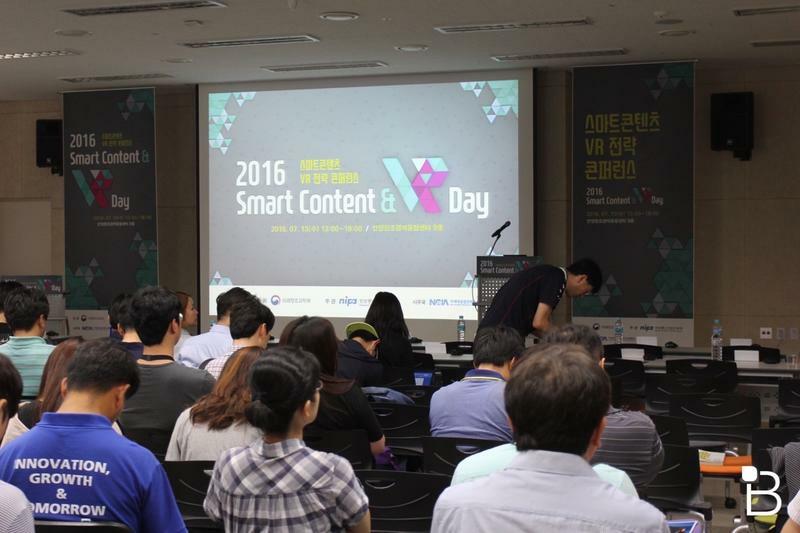 Various speakers were invited to speak on the growing industry of VR, including those from Samsung and HTC. 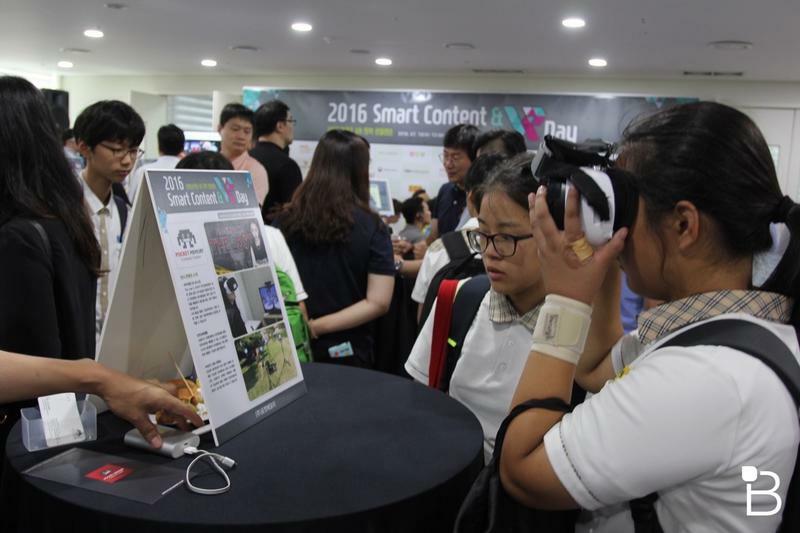 This event showcased some of the homegrown companies and innovators from Korea’s VR community. 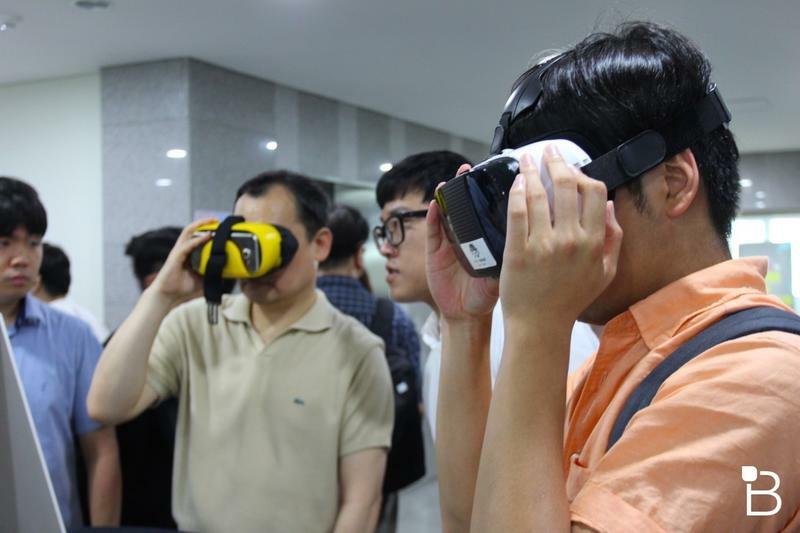 The VR industry, though ambitious and quickly growing, is still relatively small. 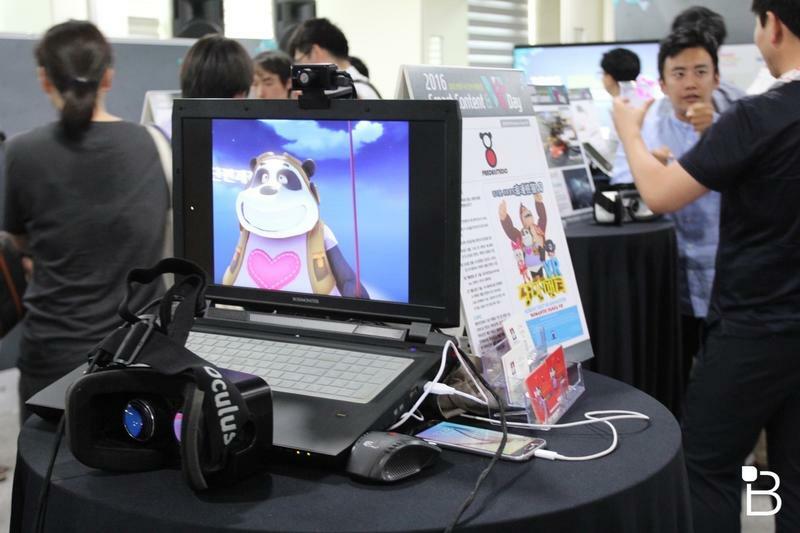 Various developers were on hand to show of their latest projects for Oculus and mobile platforms. 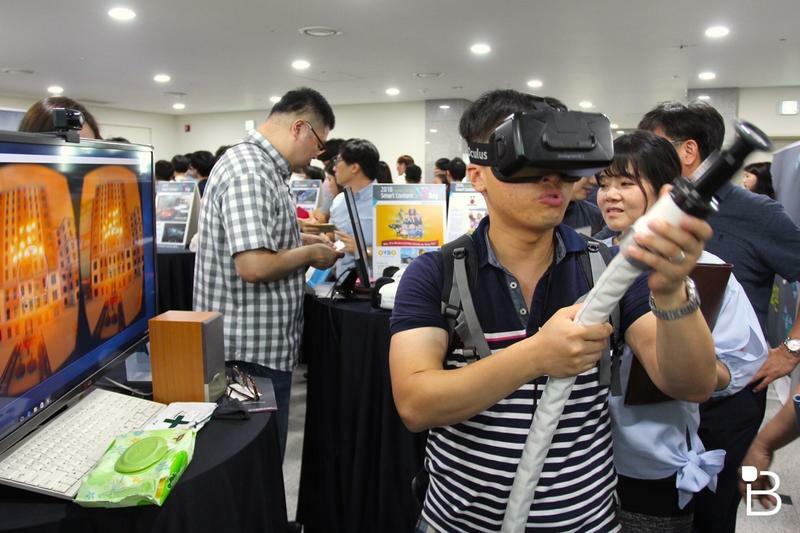 Among the dozen invited presenters, we saw one company that built a VR fire-firefighting simulator with a physical fire hose peripheral for helping firefighters learn and hone their skills. 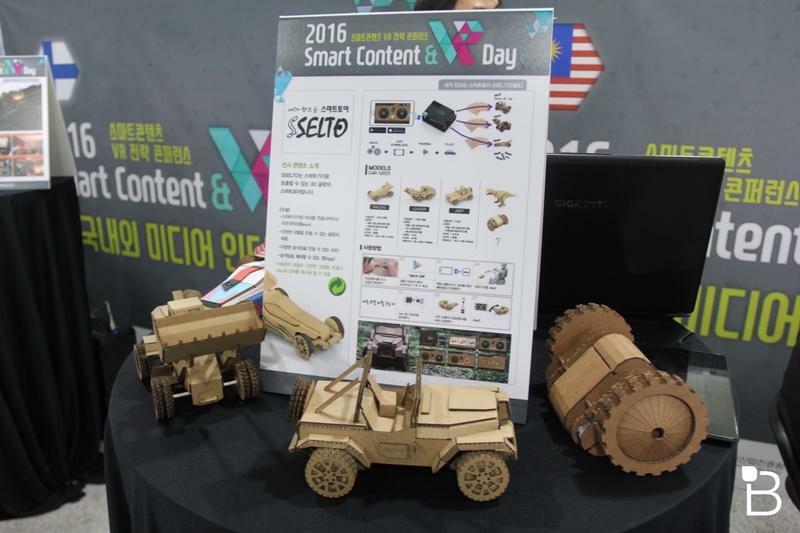 Another company displayed a way to tell stories from various angles. 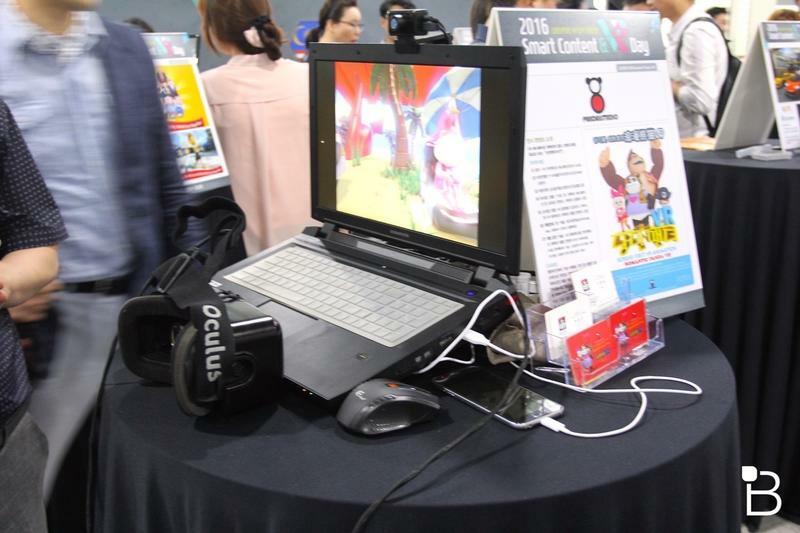 One company is jumping in on developing camera technology to help average Joes create VR video content. 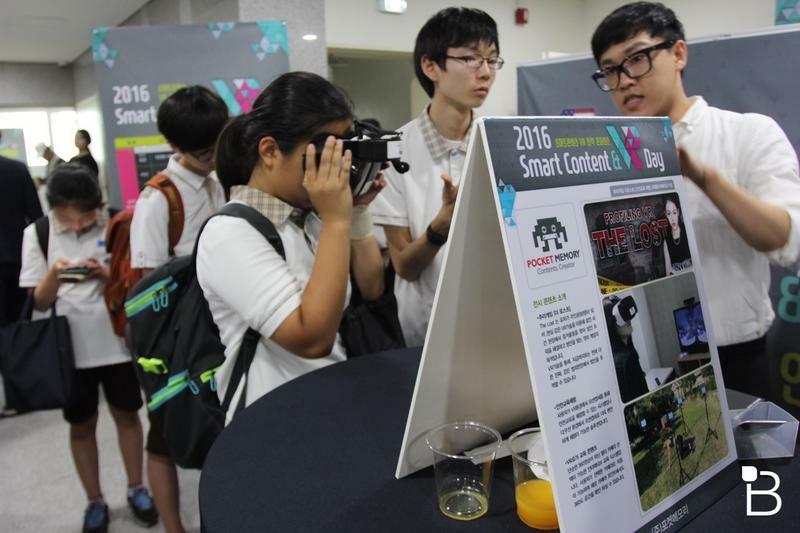 The Director of software policy, digital content from Korea’s Ministry of Science, ICT, and Future Planning, Youngmun Kim, joined us to discuss what the South Korean government is doing to help foster this young but burgeoning sector. Not surprisingly, he sees the greatest potential at this moment to be that in gaming and amusement/entertainment offerings. 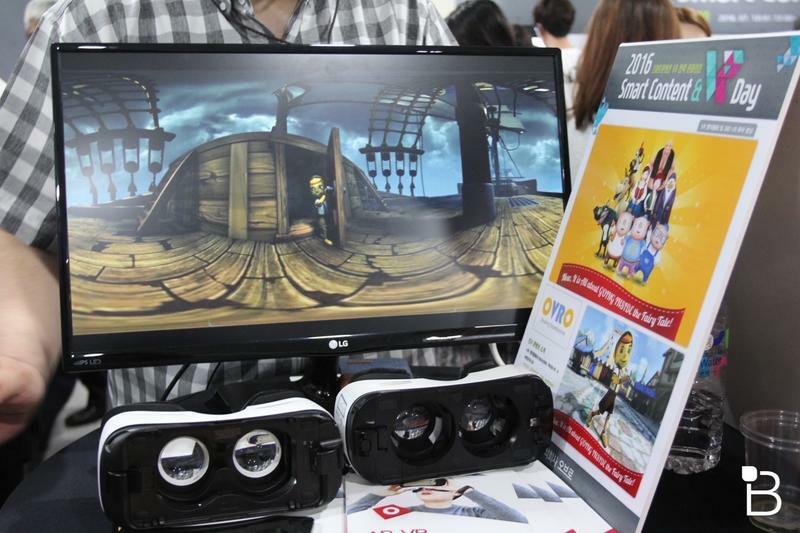 VR is still new, though, and the storytelling in this medium is still being tinkered with. Gaming is an obvious medium and selected entertainment offerings, like concerts and behind the scenes moments, are also a big focus. It was really fascinating to listen to developers speak about the struggles and joys of working on VR, which is still pretty early in its infancy. The overwhelming sentiment is that there’s still so much to learn and figure out in the field. 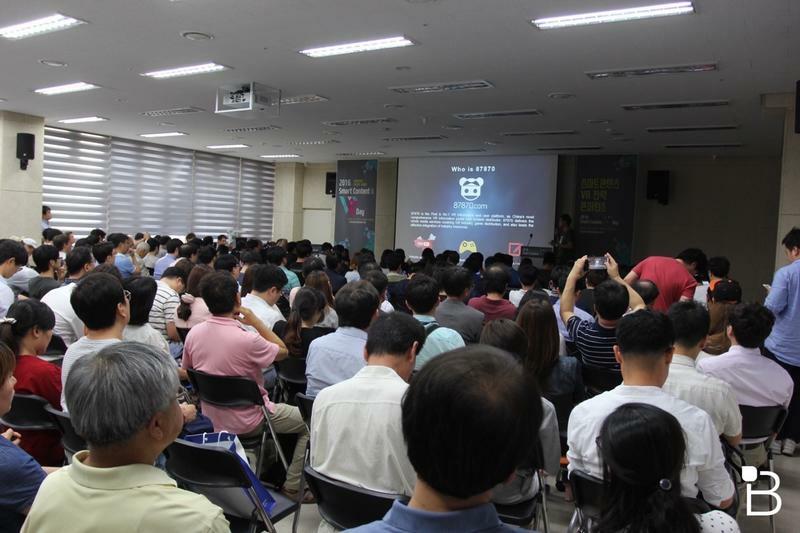 According to Kim, the South Korean government is instituting policies and research projects that it hopes will foster growth within the VR community. 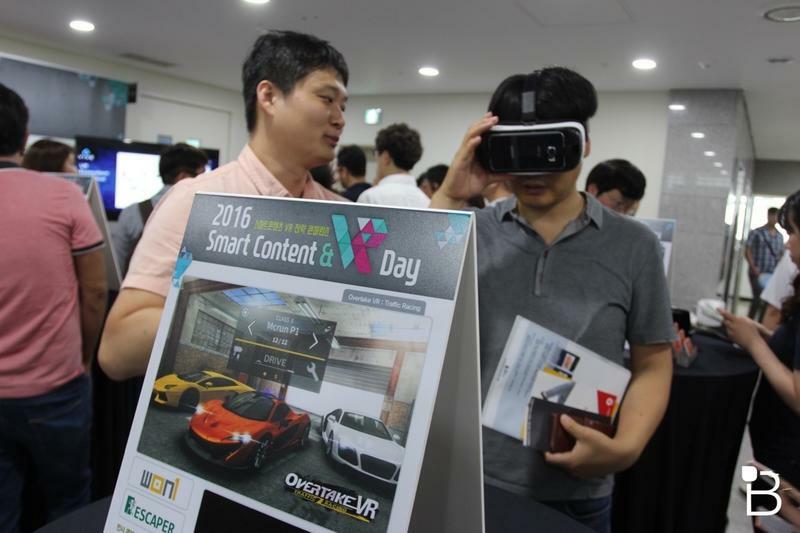 Kim also said the VR industry is not alone in spending resources to grow this medium. 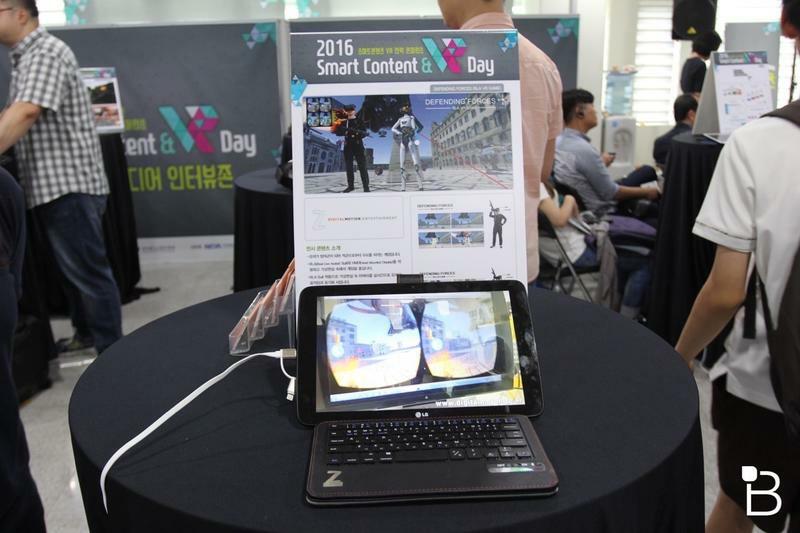 Thankfully, many South Korean media companies are willing to take a risk in developing content for VR, especially in the K-pop and Korean drama genre. 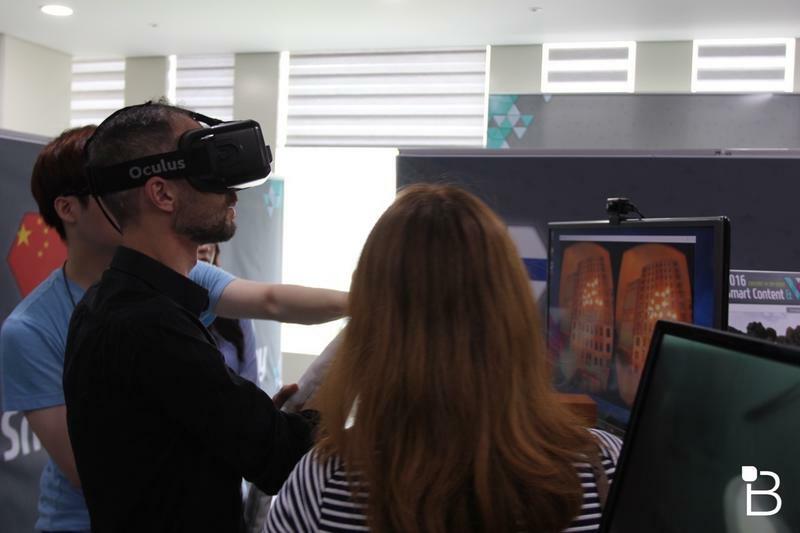 While the government isn’t particularly leading the drive, it sees that studios and companies are interested in pursuing VR on its own. 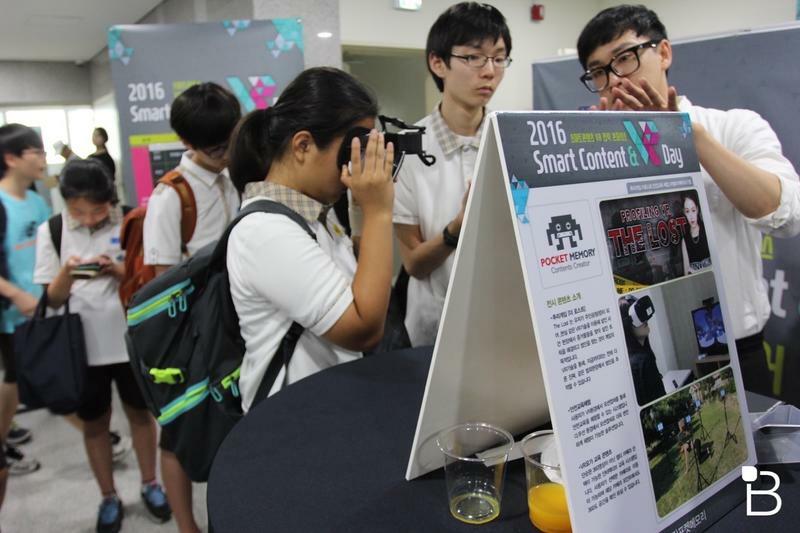 In turn, it also sees consumers jumping on board, especially since VR through mobile devices is easy and inexpensive. 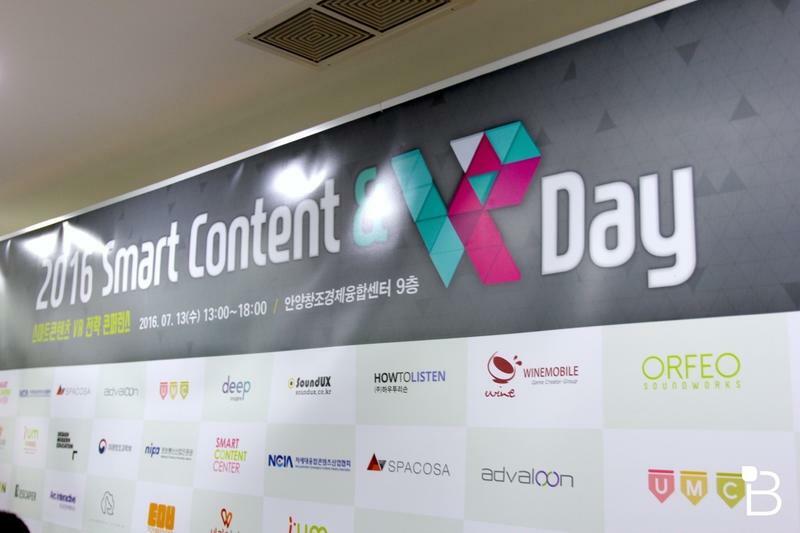 My biggest takeaway from meeting with these developers, manufacturers, government officials and fans of VR, is that everyone at the event genuinely believes that VR will change the world. It may not be today, tomorrow, or in the near future, but the potential and passion is present especially from the development side.